As a business or commercial property owner, it’s important to remember you’re responsible for your customers’ and visitors’ safety. This extends beyond retail and office spaces. 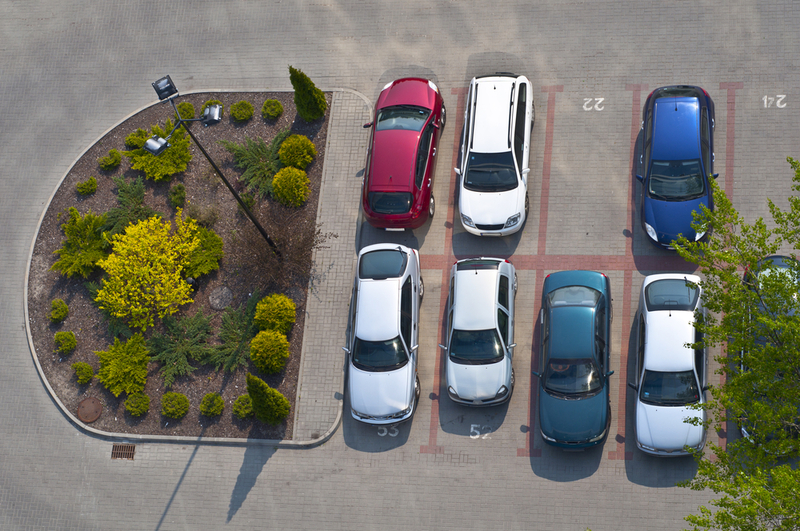 Parking lots and commercial parking areas pose a liability risk when they become worn. Injuries could lead to lawsuits, which is why you need to reach out to asphalt paving professionals and properly maintain the surfaces. How Is a Commercial Parking Lot a Liability? When your parking surfaces break down from water exposure, oil, and stress, potholes form. People may trip and fall because of them and cars may be damaged from driving over them. Those who suffer serious injuries or require repairs may hire a lawyer and seek compensation in court, which may tarnish the reputation of your property and lead to significant financial losses. Overall, cracking and potholes are also an eyesore that may drive people away from your business. What Are Some Tips to Prevent Parking Lot Damage? Parking lot maintenance is easier than it may seem. Start by sealing the parking surface as needed. Often, asphalt paving companies handle this service. Sealcoating will deter water and chemicals while also filling small holes and cracks. To ensure nothing interferes with the drainage, have the lot or driveway swept regularly, and if there are existing cracks or potholes, hire asphalt paving professionals to fix them. Adding to or repaving a parking surface is a wonderful time to consider a better drainage system and material so that water will be expelled without breaking down the surface material. Consider this an investment that will save you considerable money from potential lawsuits and ensure that your property continues to look great. For 73 years, clients throughout Rhinelander, WI, and the surrounding areas have turned to Musson Brothers for their asphalt paving and surfacing needs. They work with every phase of construction projects; from site development and excavation to paving and resurfacing, they bring the tools and experience needed to provide lasting results. Call (715) 365-8700 to speak with a representative and visit their website to explore their services and products further.